If you are an Australian business wanting a new website – or just need some WordPress Support, then an Australian WordPress Developer is the right choice. 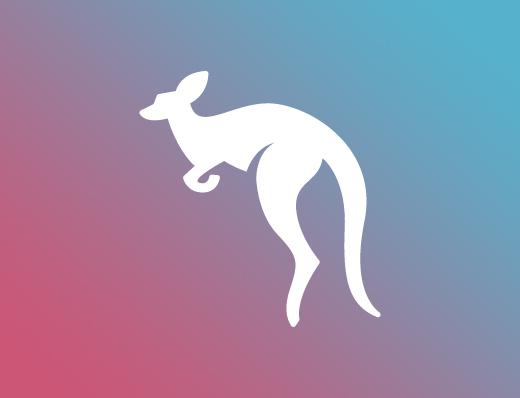 An Australian WordPress Design team will have a good grasp on the Australian market, competition and trends. This knowledge is essential for geographical targeting in Search Engine Optimisation, and helping Australian WordPress Websites break into the local market. Australian WordPress Assistance also comes in handy when wanting to get into the global market. We understand what is required of a local business to be seen by the rest of the world. Seeking an Australian WordPress Help service will also ensure that you get assistance from someone that speaks your language. No more Americanised spelling in your SEO and Website Content… unless you want to. Don’t feel the need to change the way you speak to be heard – express your wishes and needs in a natural way – we’ll understand you, no matter how much slang you use, or how thick your accent. Snug Site is an Australian business located in Melbourne. We do not sub-contract any work overseas. We get the best assistance from a swag of home-grown specialists. Australian WordPress Help also means getting fair dinkum assistance from honest Aussies with a great work-ethic. Australia has a unique character and style. Over the years, we have discovered trends in design and imagery that attracts local customers. A lot of thought goes into personalising a website for an Australian audience. Local regulations can often come into play when setting up an online store or utilising content from other sources. We keep up to date with relevant local rights and laws governing the material on websites and Online Businesses running in Australia. By choosing an Australian WordPress developer – be confident that you can contact us when you need us. Call us any time on our Australian phone number (03 9531 9194). We are always happy to take your call – and don’t mind a bit of chin-wag either.